A team of scientists from the European Molecular Biology Laboratory – European Bioinformatics Institute and the Wellcome Sanger Institute have identified 2,000 previously undocumented bacteria within the human gut. This new discovery proves that, although scientists are getting closer to listing all commonly-found microbes in the North American and European human gut, there is a lack of data from other regions in the world. Their findings, published February 11th in Nature, were achieved by using computational methods, which helped scientists reconstruct the genomes of these mystery bacteria. “Researchers are now at a stage where they can use a range of computational tools to complement and sometimes guide lab work, in order to uncover new insights into the human gut,” he explained. It is believed that these 2,000 gut microbes have remain hidden for so long due to the fact that they are low in abundance and/or cannot survive outside of the gut. However, these microbes and others may or may not present themselves in human guts from outside Europe and the United States. 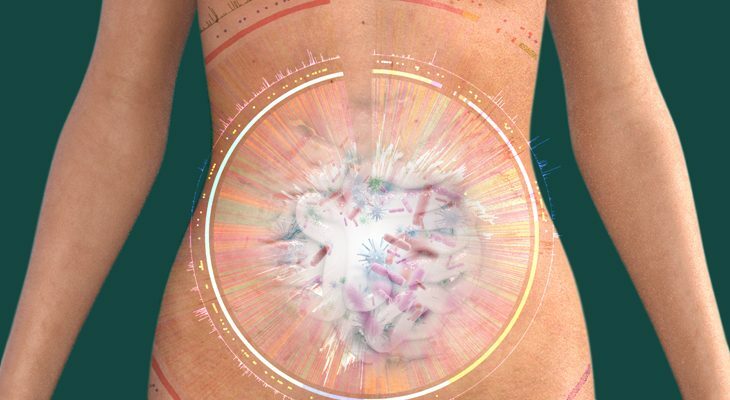 The computational methods use allow researchers to estimate how many bacterial species are in the human gut and what role they may play within the gut as a whole, as Postdoctoral Fellow at EMBL-EBI and the Wellcome Sanger Institute Alexandre Almeida said. “Research such as this is helping us create a so-called blueprint of the human gut, which in the future could help us understand human health and disease better and could even guide diagnosis and treatment of gastrointestinal diseases,” Trevor Lawley, Group Leader at the Wellcome Sanger Institute, concluded.